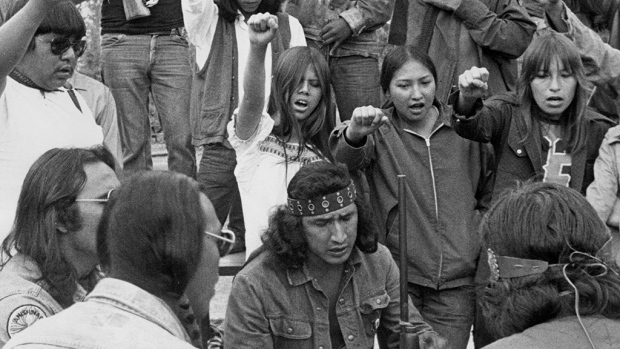 On the 40th anniversary of the Anicinabe Park uprising in Kenora, Lorraine Major and Roslyn Kelly offer their thoughts. A gathering in Kenora this weekend will mark the 40th anniversary of the Anicinabe Park occupation. 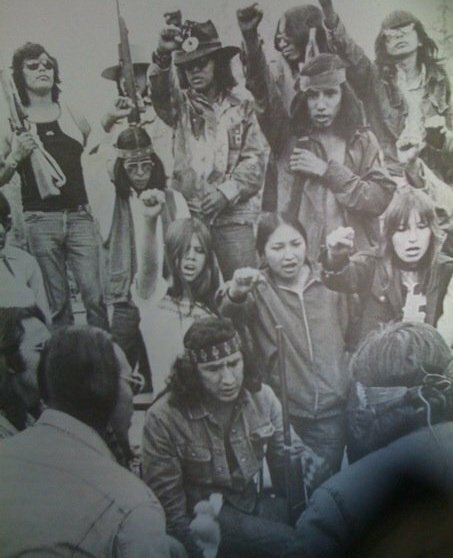 Dozens of young First Nations people from across the continent, including members of the American Indian Movement, joined the protest in 1974.